The past couple of years HD remasters or remakes of games have been incredibly popular. Crash Bandicoot N’Sane Trilogy did very well, Final Fantasy 7 remake is confirmed and pretty much every popular game on the PS3 and Xbox 360 have been remastered too. With all these releases, it made me think, what about the games that still haven’t been remade or remastered! The list today are these games, I don’t think I’m the only one that wants them, as I have noticed a few blog posts for these. Without further ado, let’s start, in no particular order. If you ask someone what their favourite Simpsons game is, I guarantee that Hit and Run will be their favourite. Although it was a GTA clone, it was a great one! It was the first and only time we got to explore the whole of Springfield. There were side missions galore and even a whole Halloween section to explore towards the end of the game. Even critics absolutely loved this game and it’s about time we get an HD to remaster of this game. 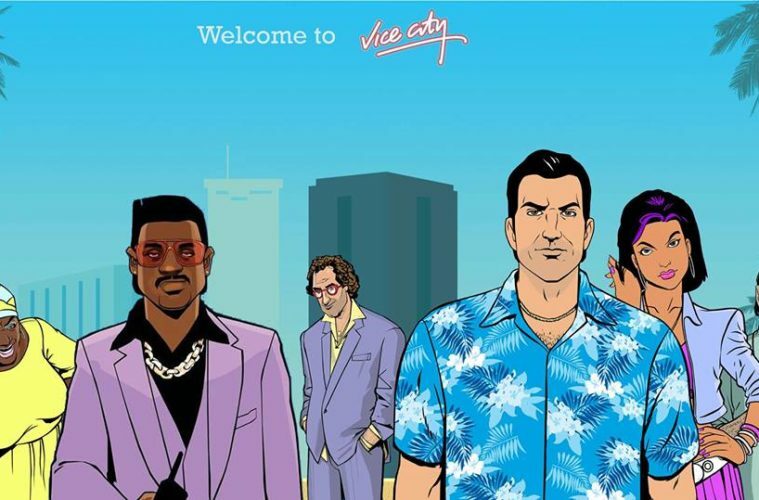 The Grand Theft Auto series is a favourite among millions of people, Vice City or San Andreas being most people’s favourites. I know that GTA 5 is the biggest game ever and still has thousands of players today. Instead of a simple remaster, I would love a full remake of this game, with the same story and music, but just incorporate the modern gameplay and graphics. Yakuza Kiwami 1 and 2 have been great remakes of the Yakuza games, I think it would be great to have the same done for Vice City. First-person shooting games have been one of the most popular gaming genres in the last few years. With games such as Call of Duty, Battlefield, Halo and many more, the market does not seem like it will slow down any time soon. With Doom and Shadow Warrior being successful first-person shooter remakes, TimeSplitters 2 should also get this treatment. 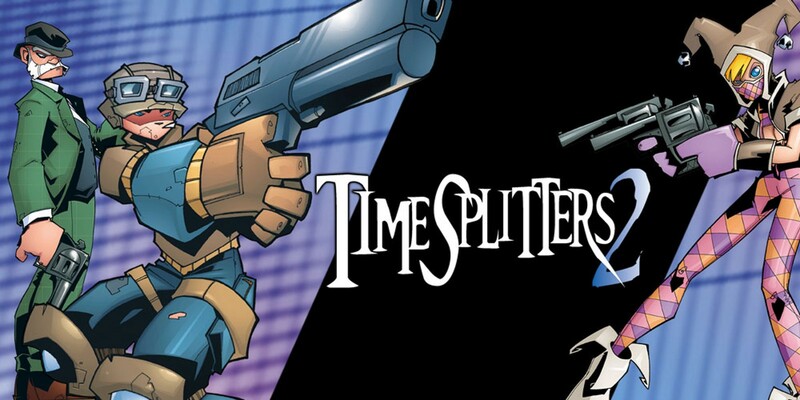 Timesplitters 2 had a great single player story, but it was multiplayer that was the standout, it had dozens of playable characters, a lot of different maps and a bunch of different game modes, if this got remade, I’m sure it would be a successful game. 2D fighting games have been dominating the market at the moment. Dragonball FighterZ, Mortal Kombat, Injustice and many more have made 2D the preferred way of fighting again. Tekken will always keep a special place in my heart though. This is where everyones favourite Tekken game; Tekken 3 would be an awesome remake. A simple remaster would not do, remaking this game with Tekken 7’s gameplay and graphics engine, would be a smash hit. 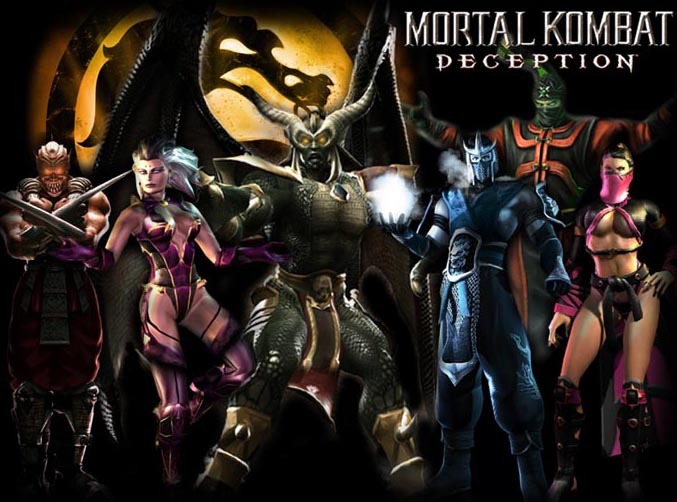 Mortal Kombat Deadly Alliance and Deception deserve a remaster! They are the best 3D Mortal Kombat games, they had fantastic stories, a ton of side content and I have been wanting to replay them for years. My PS2 broke a few years ago and instead of buying a new one for these games, a remaster would be perfect. If Netherealm wanted to remake the games though with a new engine and some new additions, I am not opposed to that either! That’s my list! Let me know what games you would like a remaster or remake of! Are any of these from my list on your list also? Let me know and for more posts like this follow The 12th-Dimension!